If you fancy a wee trip away in February we are doing a special offer of 3 nights for the price of 2. Or if you would like to come for longer, we are offering 4 nights for the price of 3, or 5 nights for the price of 4. You can book online through our website availability page, or through Visit Scotland using the following link. 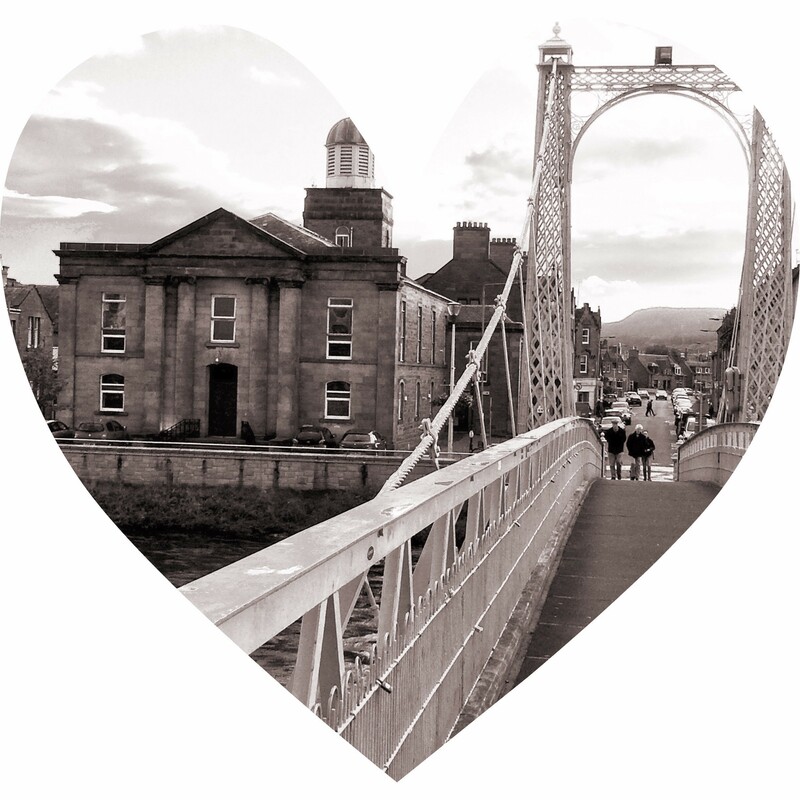 Whether it's a romantic trip to treat your loved one or just a change of scene, now is a great to come to Inverness and explore the city and the Highlands. We look forward to welcoming you at Bell Tower!